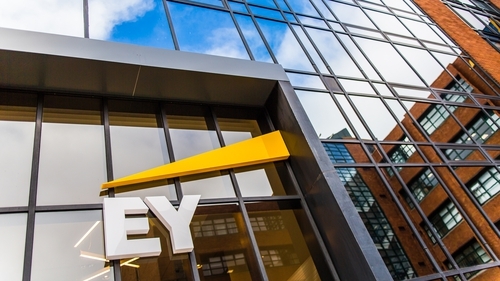 More than 520 jobs are being created by financial services firm EY across its seven offices in Ireland. The company said the new roles will be filled by 215 experienced candidates with the remaining posts taken up by graduates in September. EY, formerly known as Ernst & Young, already employs 2,500 staff in Ireland. The company said the growth in its consultancy practice has led to the creation of more than half of the new roles, and has driven increased demand for graduate positions. The roles include areas such as data analytics, IT advisory and transformation, digital strategy, and customer experience. The company also said that ongoing demand in its core audit, tax, and corporate finance practices led to the creation of the roles, including fast-growth areas such as economic advisory, tax and audit innovation and automation.